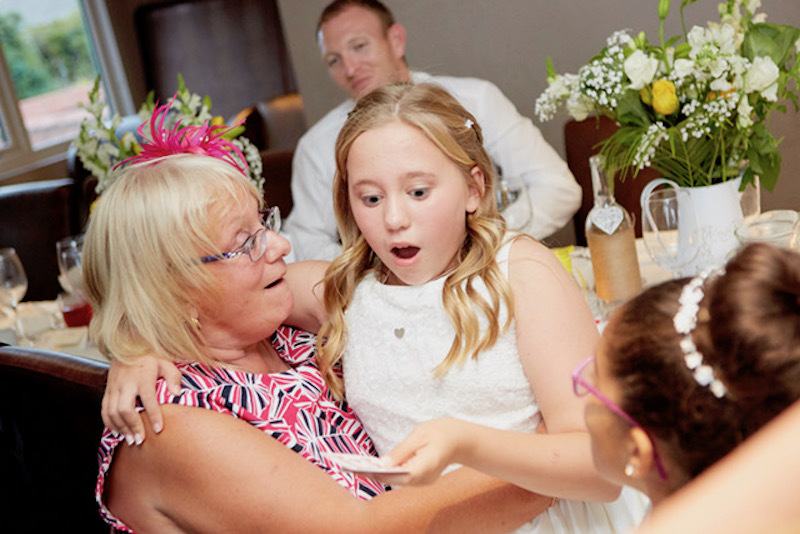 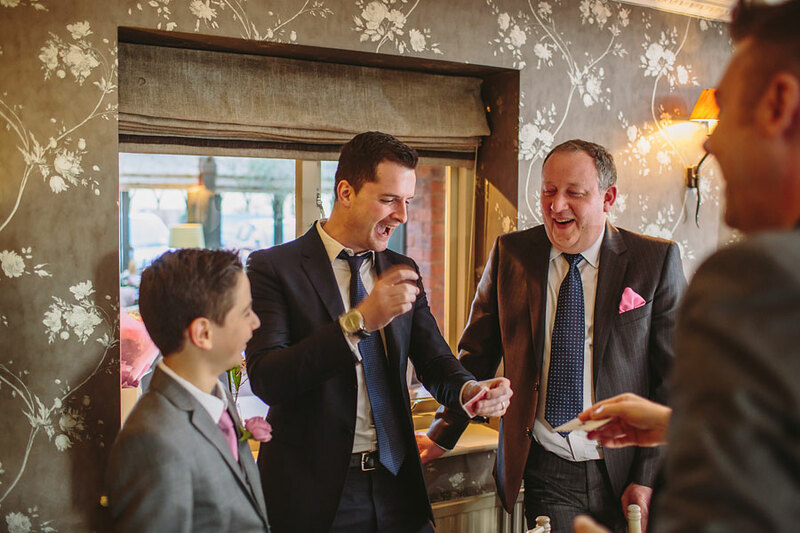 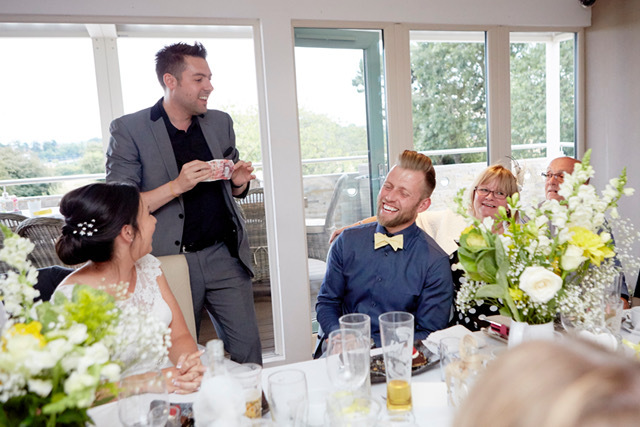 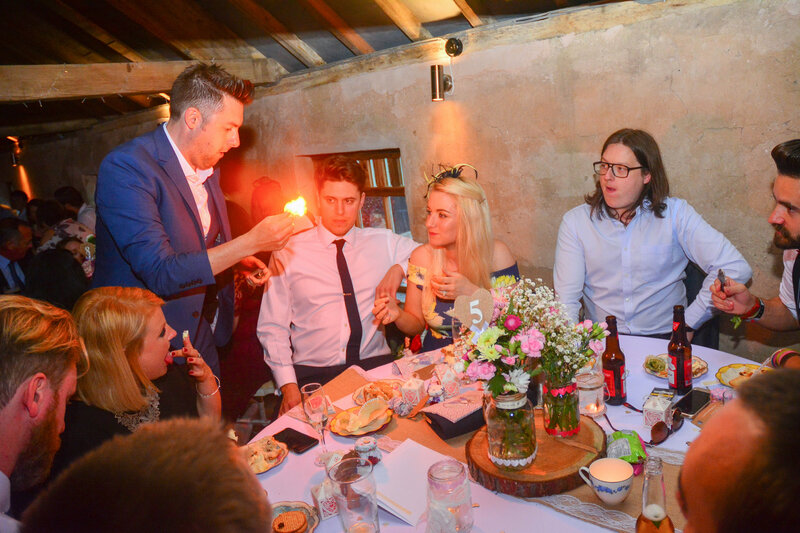 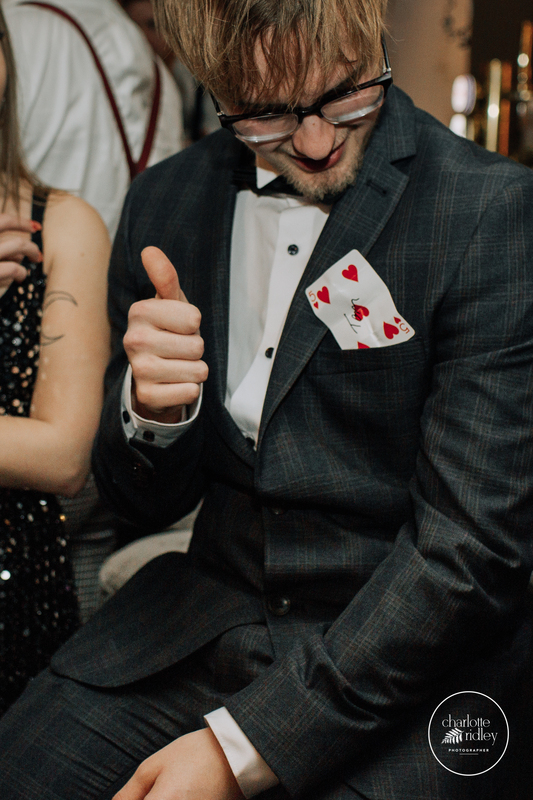 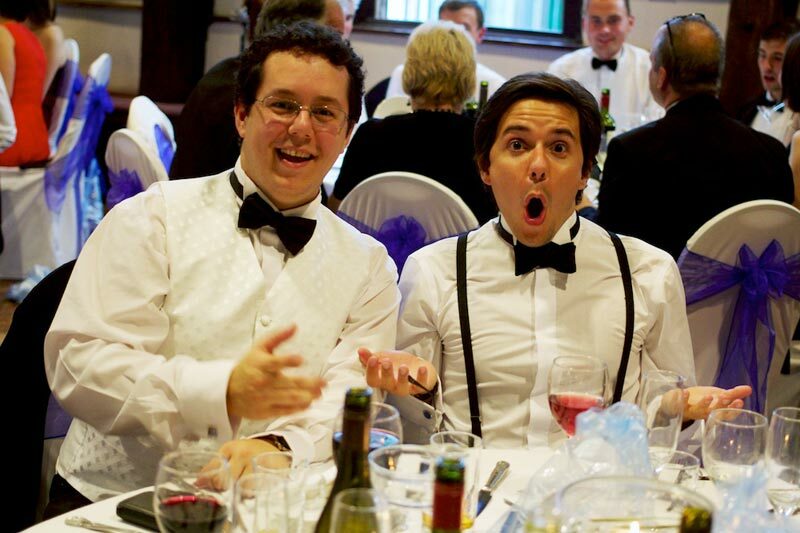 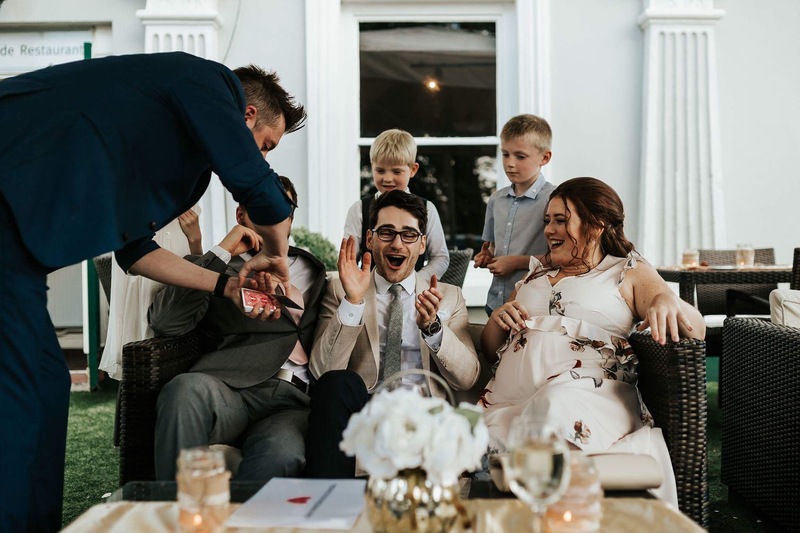 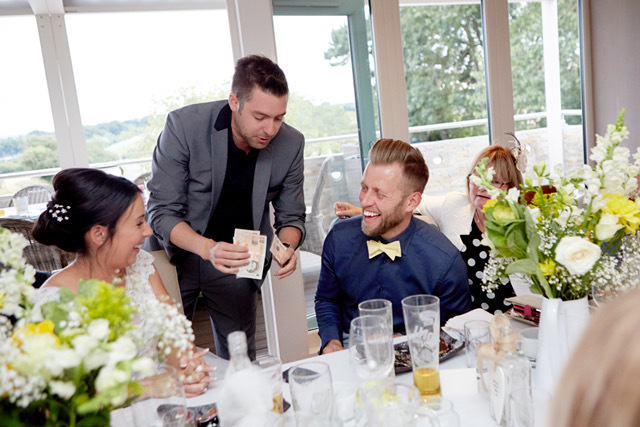 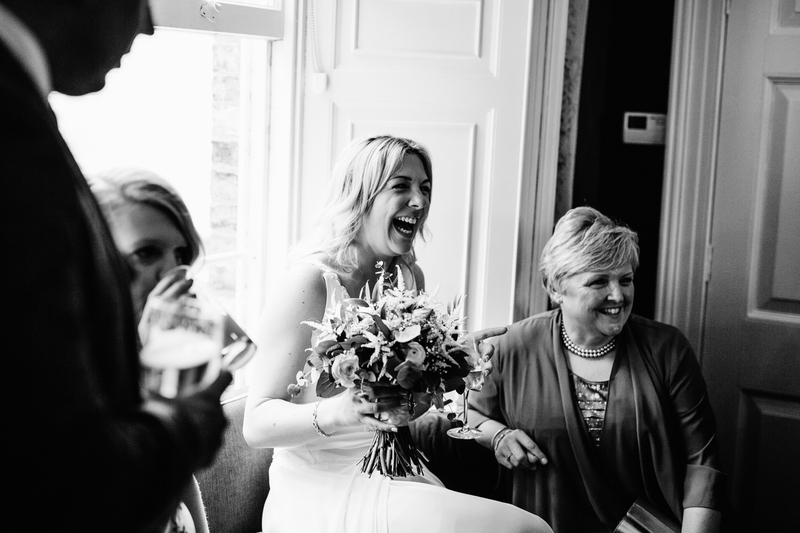 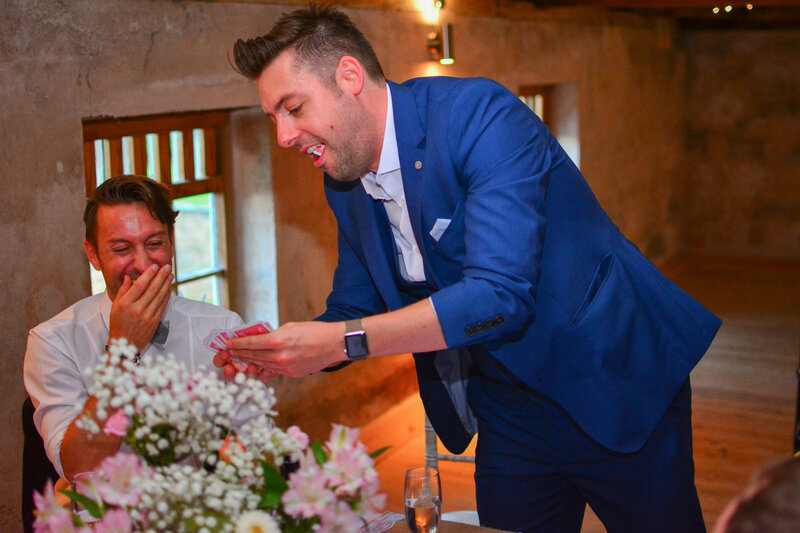 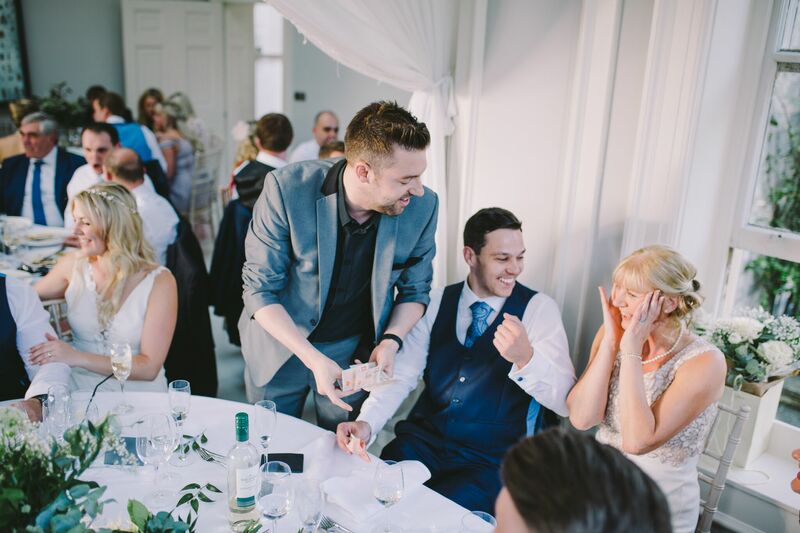 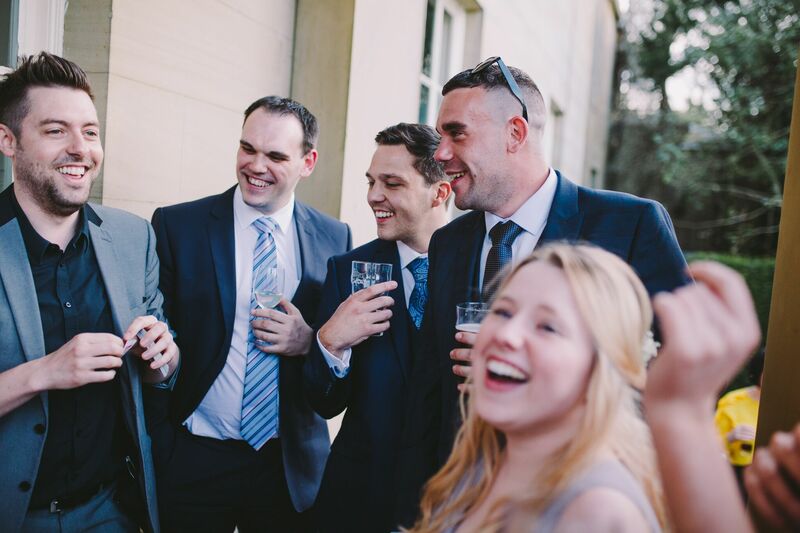 Grimsby magician Russ Appleby has performed close up magic at weddings, private parties & corporate events throughout Grimsby & surrounding areas including Cleethorpes, Immingham, Brigg, Barton, Mablethorpe & Louth. 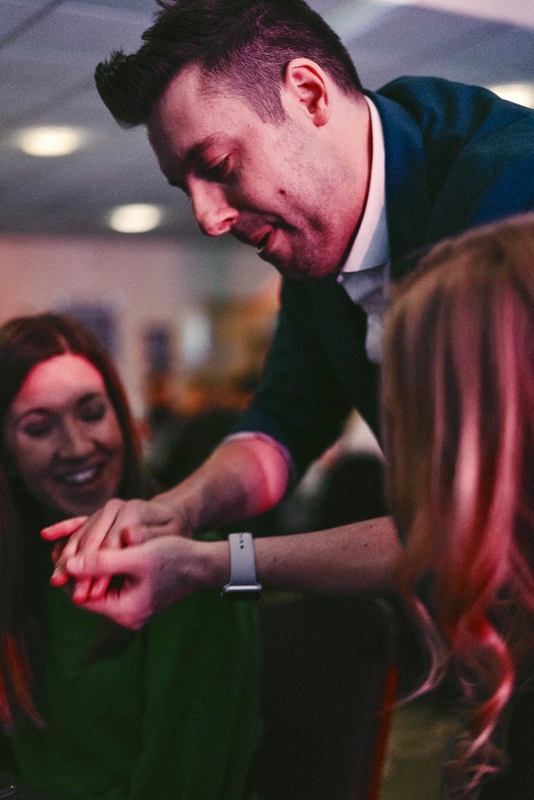 Having lived in Grimsby for two years & in nearby Hull since 2005 he has a unique understanding of the local audience which outside performers just don't have. 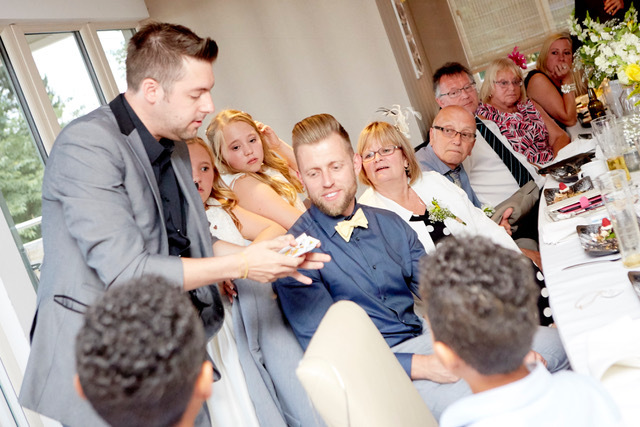 Russ has entertained with stunning close up magic for all kinds of events. 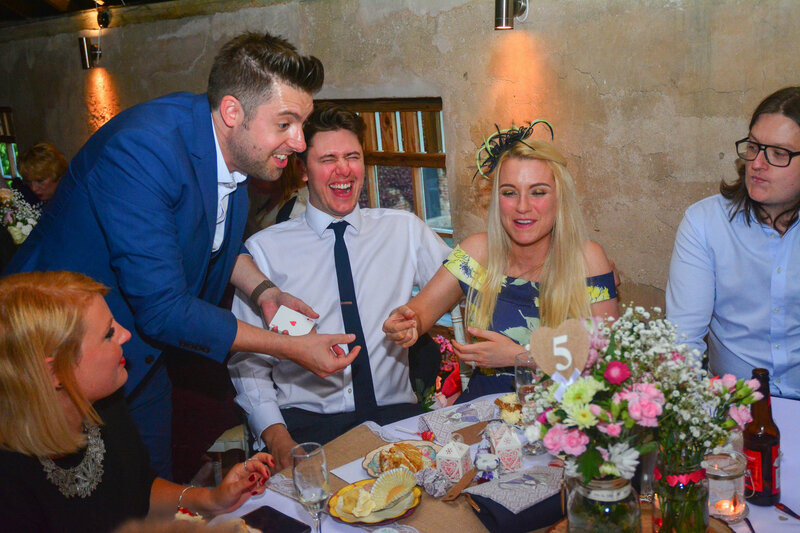 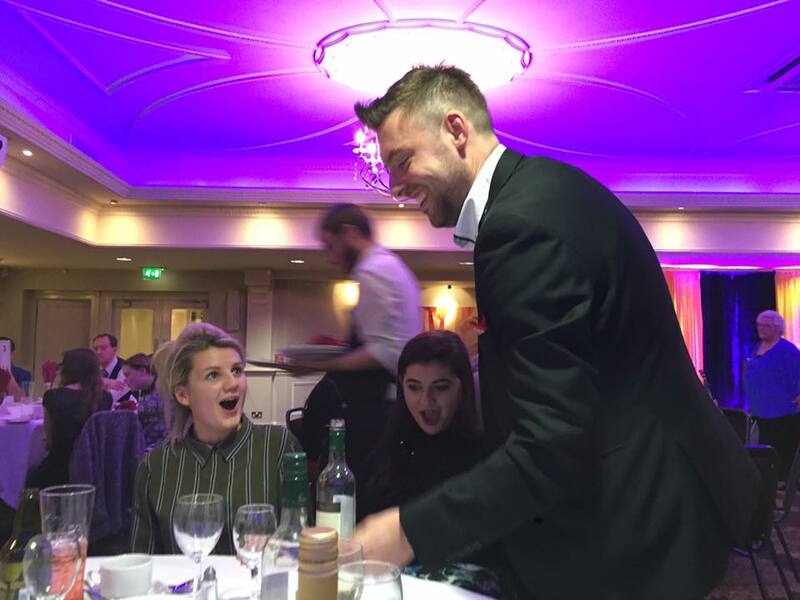 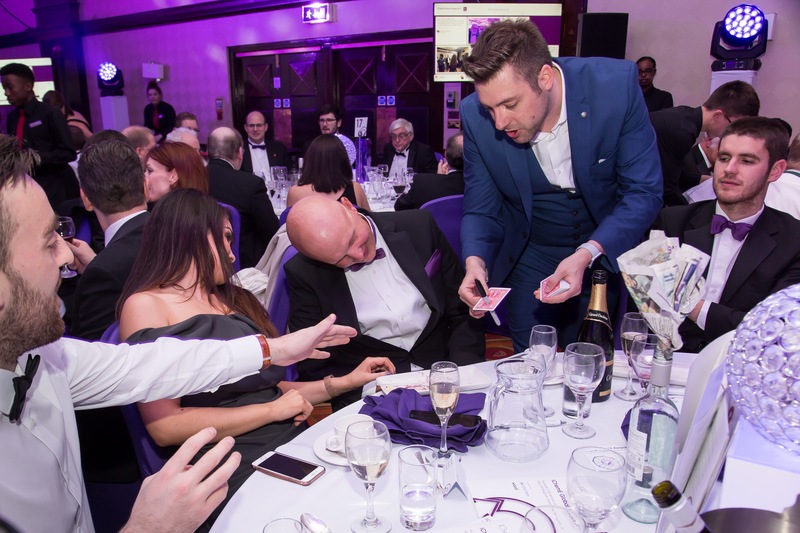 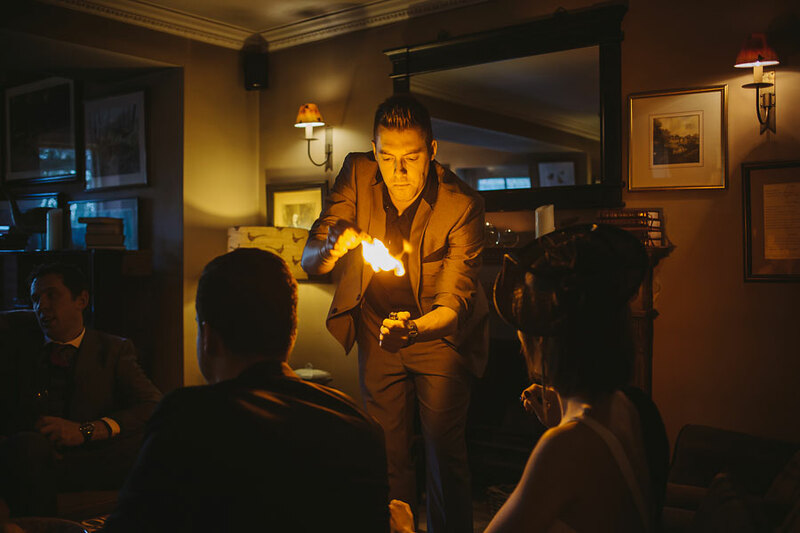 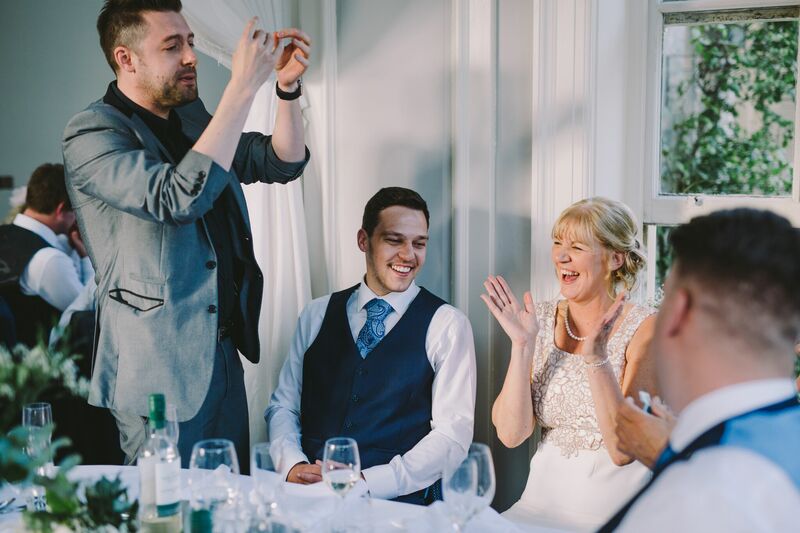 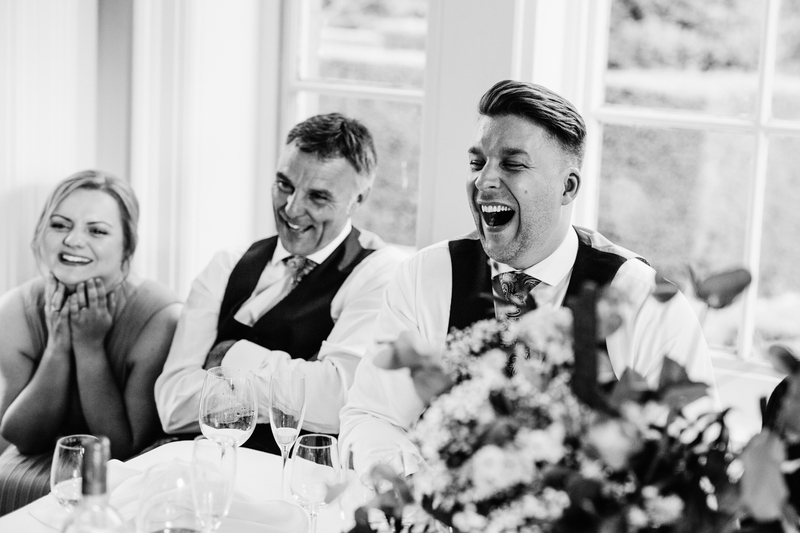 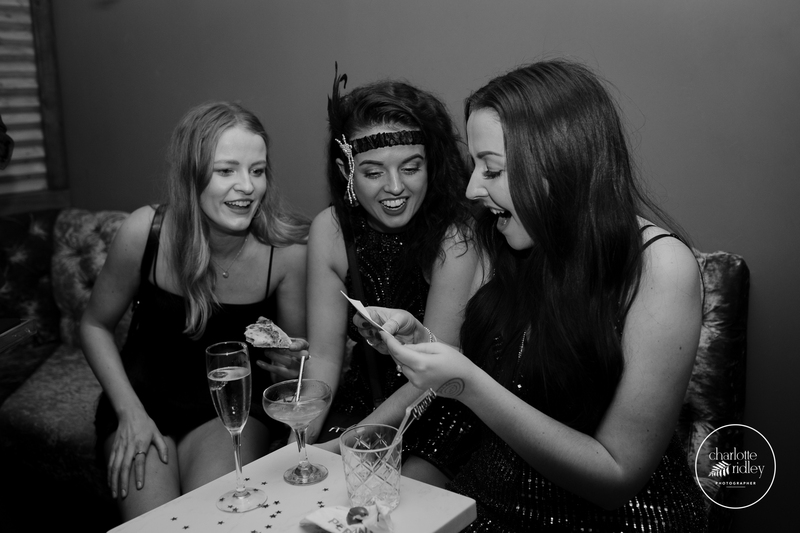 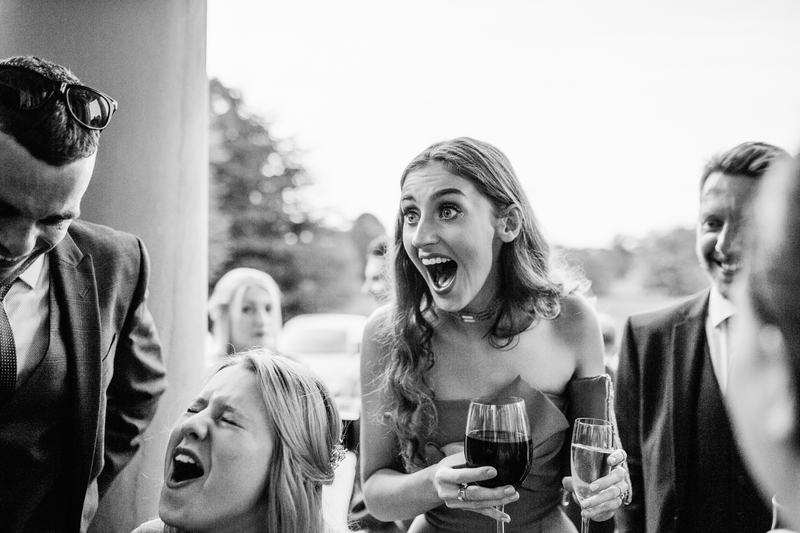 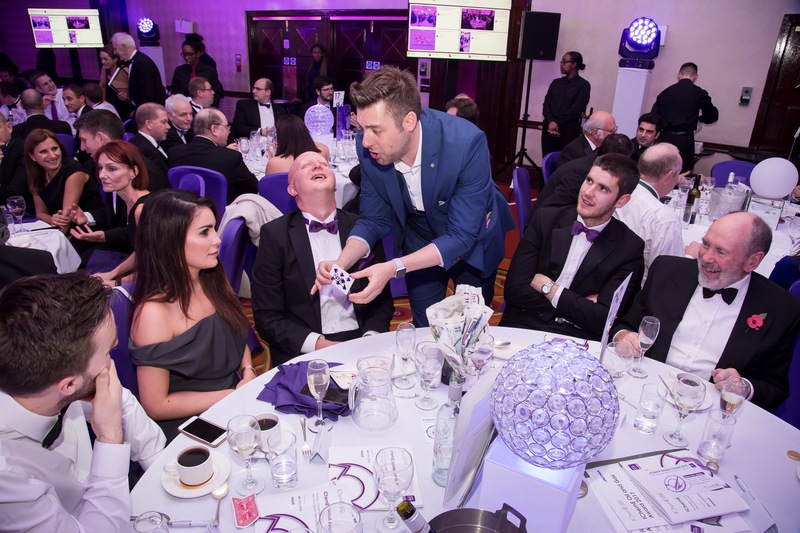 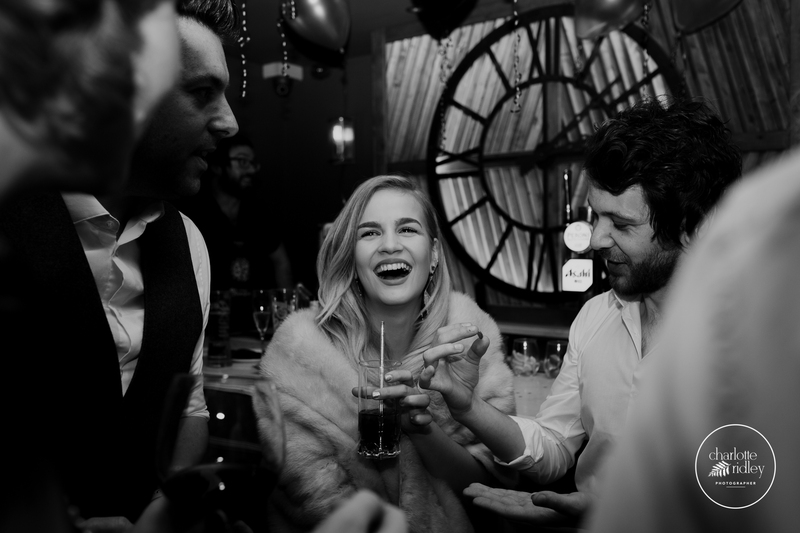 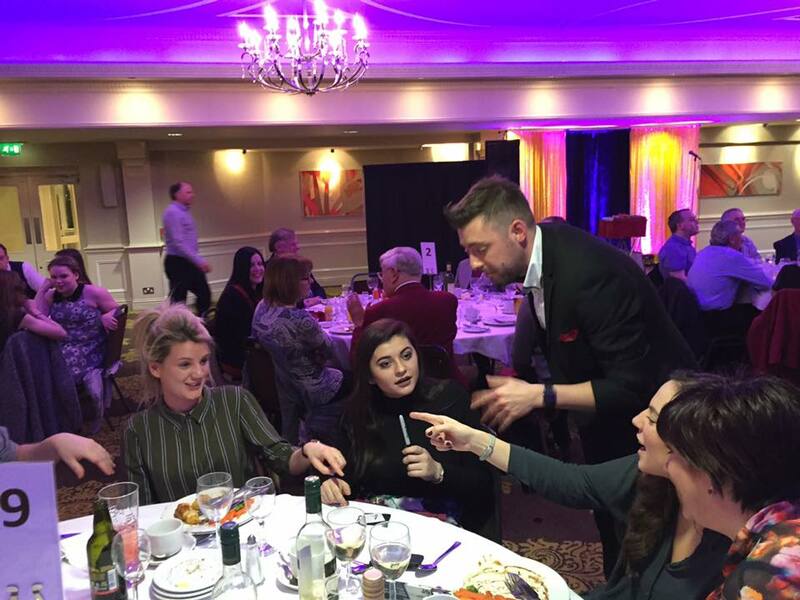 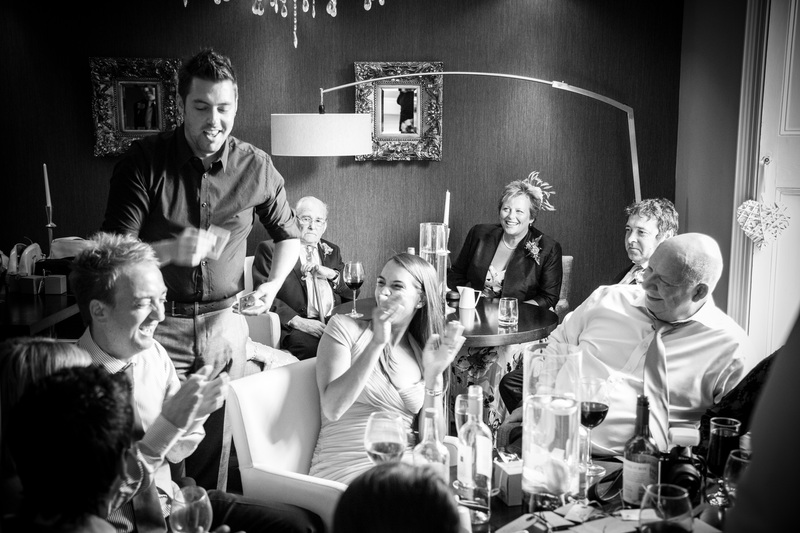 Whether it's a corporate function, wedding, adult birthday celebrations, anniversary, summer ball or Christmas party, Russ will amaze your guests with astonishing close up magic. 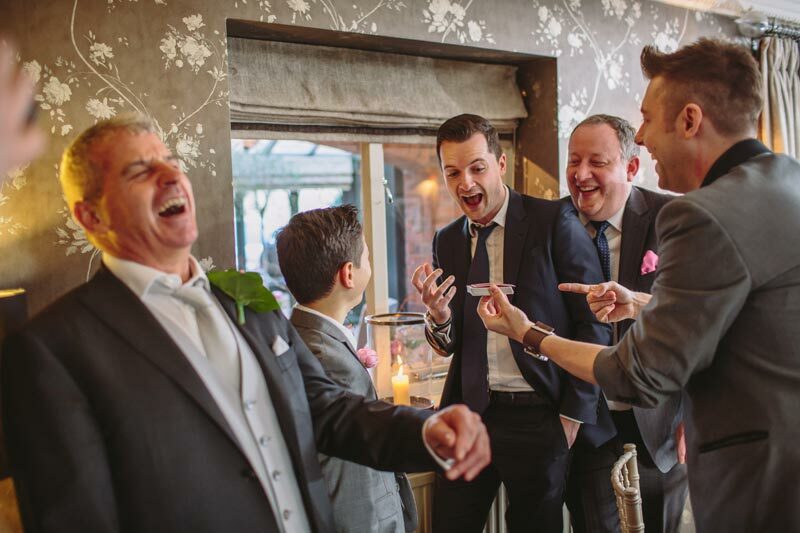 Watch the video & get in touch here to hire Grimsby magician Russ Appleby. 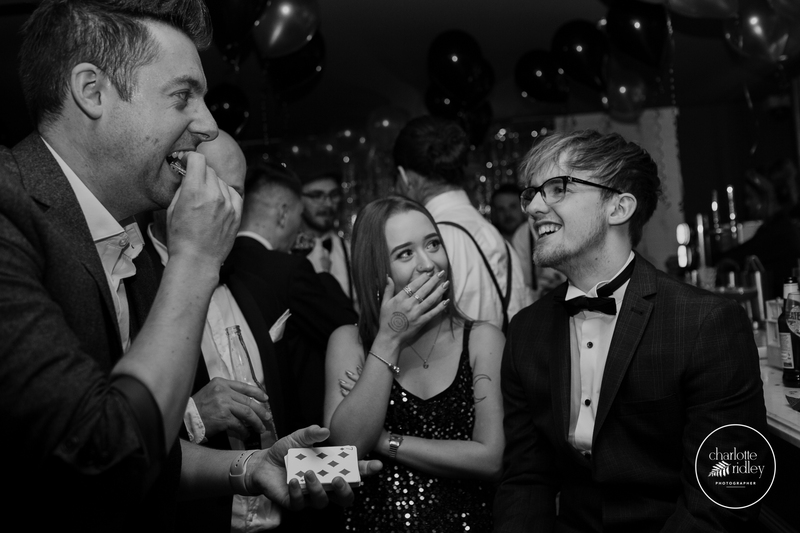 "Whoever thought that magic could be so much better live than on telly?" 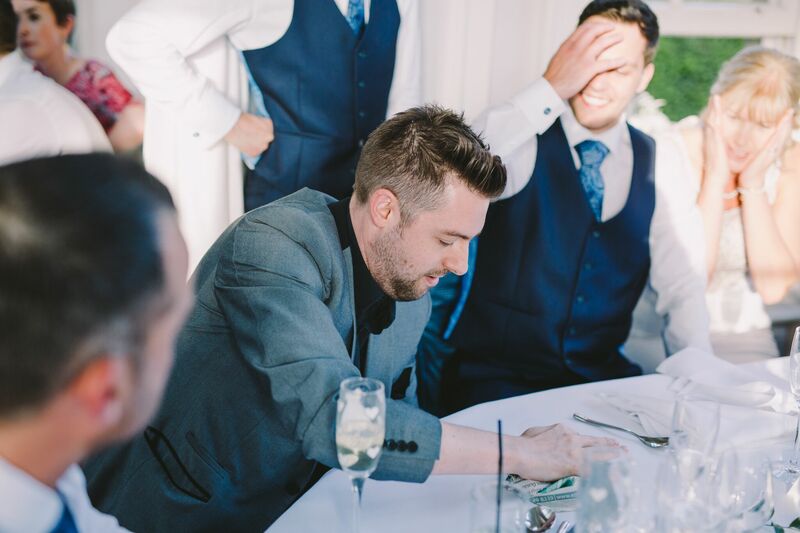 "I mean what the hell just happened?" 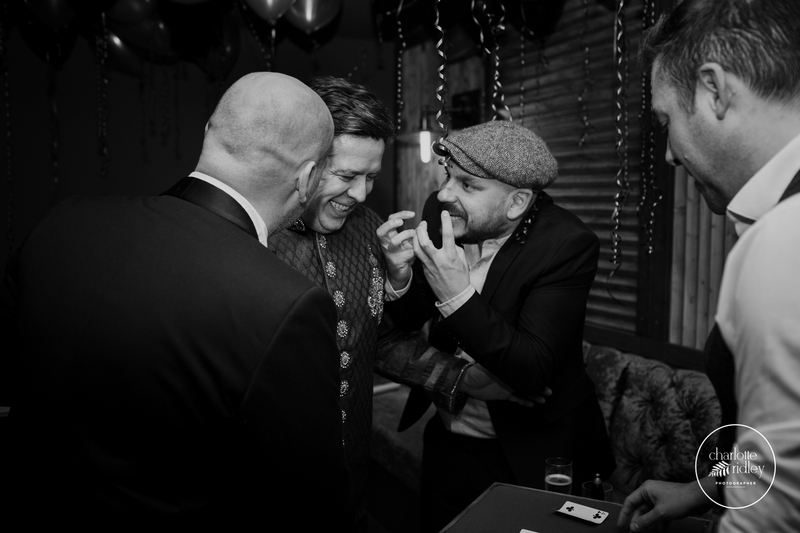 "Thank you once again for your amazing performances. 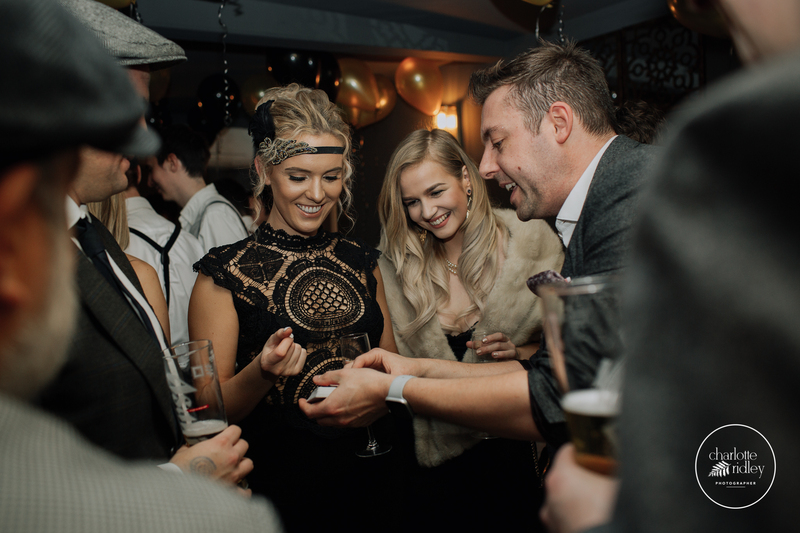 Everyone had a great time so I'm sure we will have to get you back for the next event." 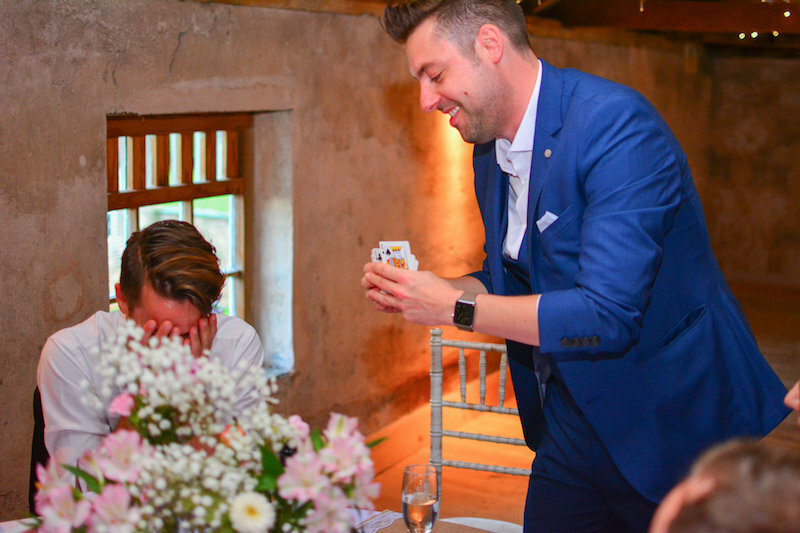 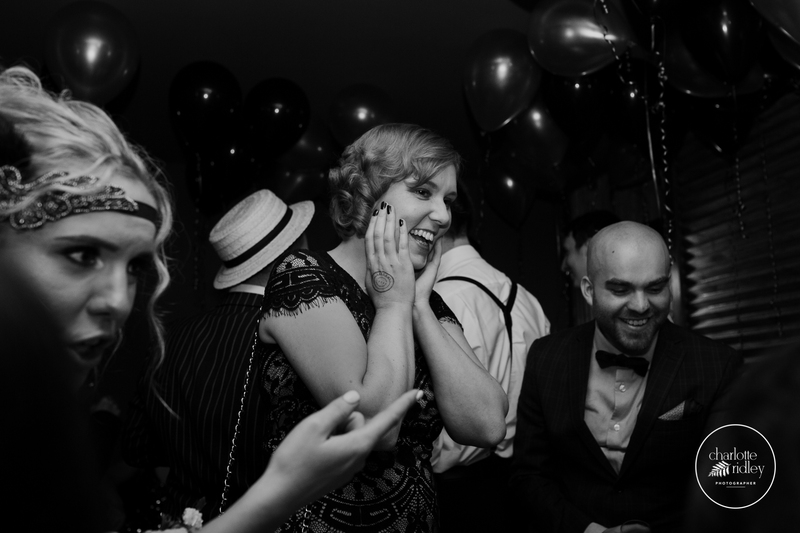 "I took a card at Jessica's wedding, I need you for my event in June. 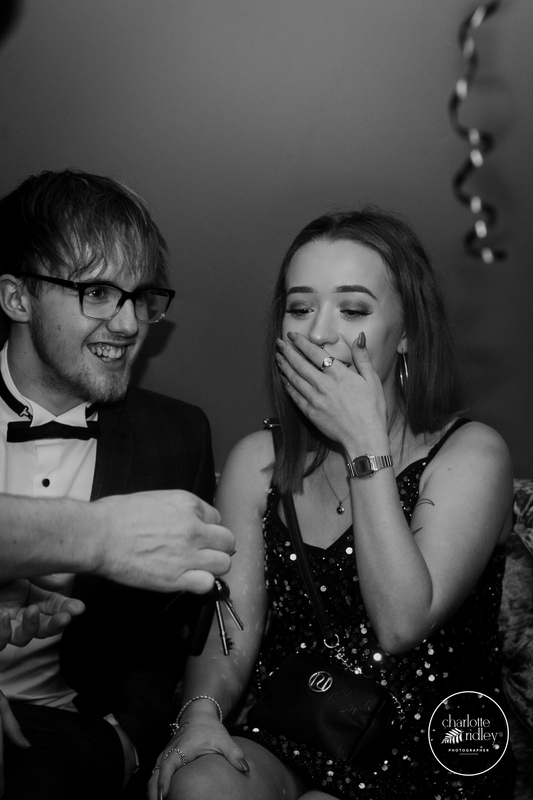 You were incredible!"